Complete pediatric care to keep your kids smiling! State-of-the-art equipment and service that all can afford. Loving staff that truly care about your family! Never be afraid to visit the dentist again! Friendly atmosphere plus quality dental care. We go above and beyond to make sure that your family can avoid painful and costly cavities. 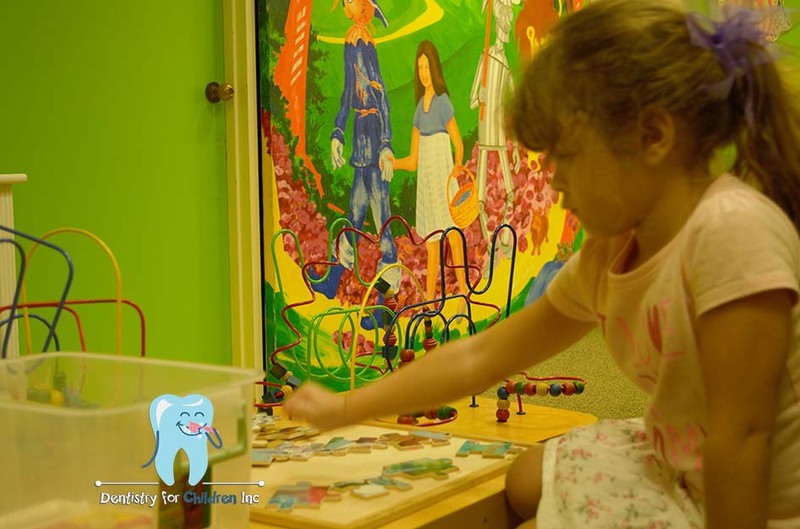 At Dentistry For Children Hawaii, We keep you and your kids smiling! Skilled pediatric dentistry with family-friendly fun. 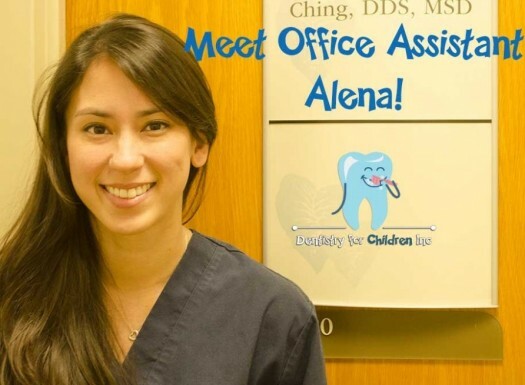 Going to the dentist is fun with our friendly, personable, and experienced staff! With years of experience and practice, Dr. Brent is an expert at making children smile. He comes from one of the most recognized pediatric dental programs in the world, and was recognized in Honolulu Magazine’s Top Dentists. Everything for complete pediatric dental care. Dr. Brent studied at a world-renown pediatric dental program! At the Kapiolani Medical Center for Women & Children on Punahou St.
They’re sure to make you smile! Oral exams, x-rays, cleanings, braces, customized treatment plans, and more! Its never too soon to start teaching your children to care for their teeth! Welcoming place for the entire family. 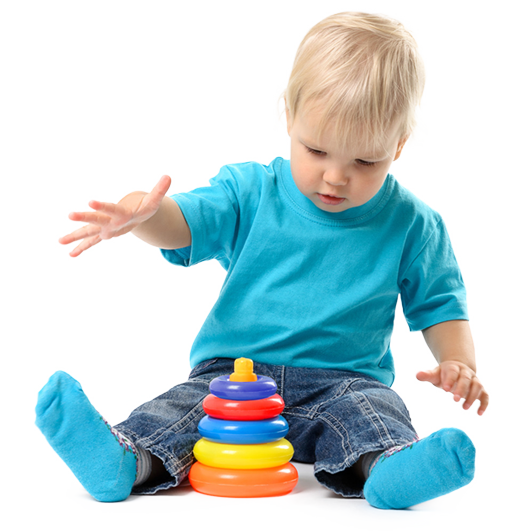 Engaging Toys, Books & More! Our office is constantly playing the latest family movie! We welcome patients from 0-12 and beyond! We'll keep your entire family smiling! Ready for your child's first Appointment?